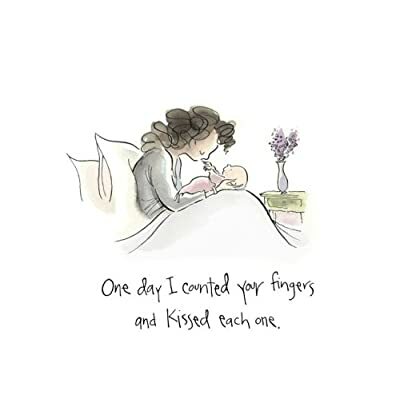 The #1 New York Times Bestseller and perfect gift for Mother's day! 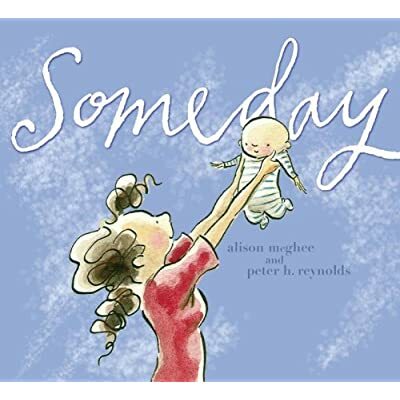 Someday, a book by Alison Mc Ghee and Peter H. Reynolds. Someday, a long time from now, your own hair will glow silver in the sun. And when that day comes, love, you will remember me. from amazon, Copyright © Reed Business Information, a division of Reed Elsevier Inc. All rights reserved. 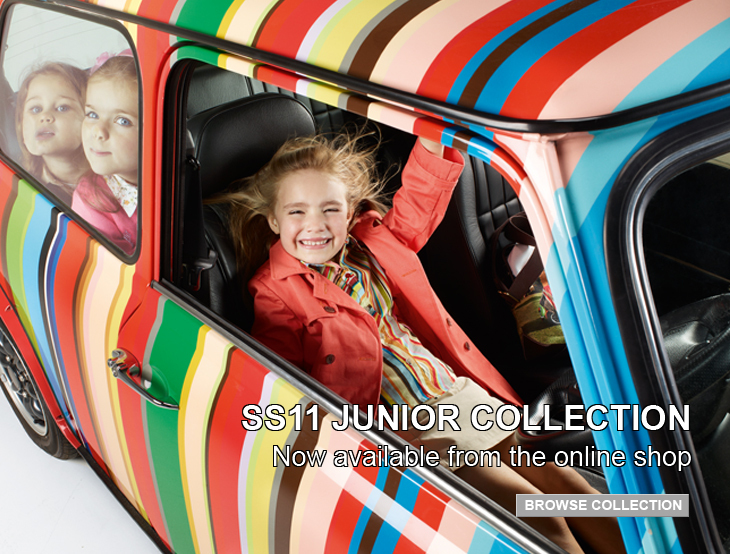 The New Junior Collection from Paul Smith is now online! Staying true to the Paul Smith character, print rules this season along with colour. Familiar silhouettes inspired by the men's and women's catwalk collections have been reinterpreted for Paul Smith Junior, giving a truly playful character to this collection. 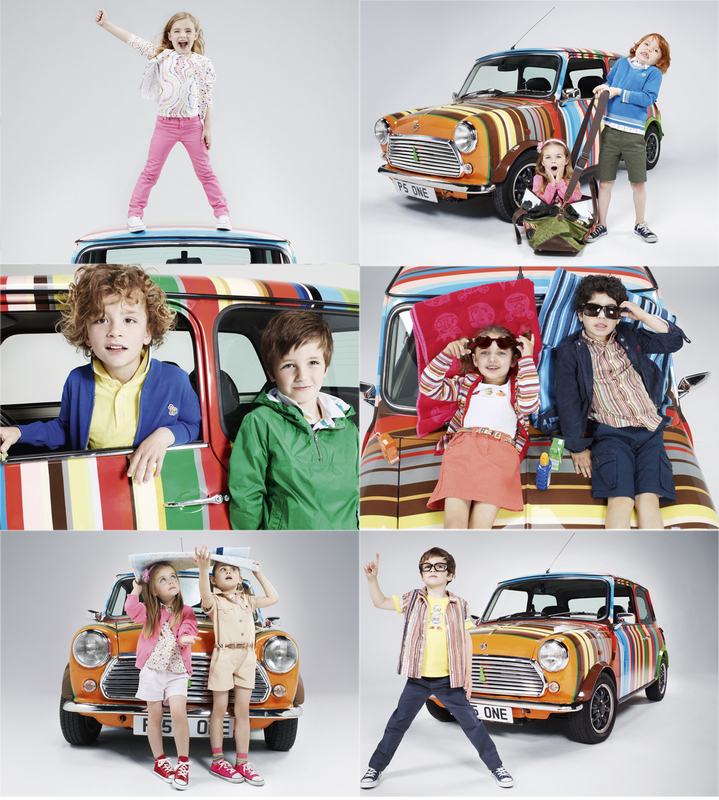 For Boys & Girls from Baby size up to 10 years. all pictures via Paul Smith www.paulsmith.co.uk. 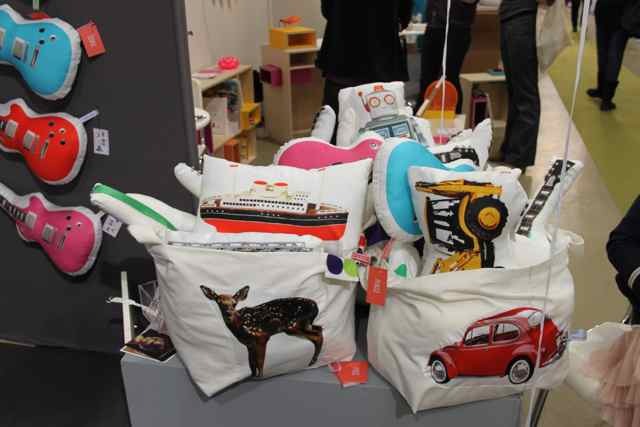 Room Seven was established in 1994 by Brecht Olsthoorn, daughter of the founders and owners of the Dutch brand ‘Oilily’. Initially designing only a bedding and accessories line, a start with a children’s clothing collection was made after the birth of her first child. 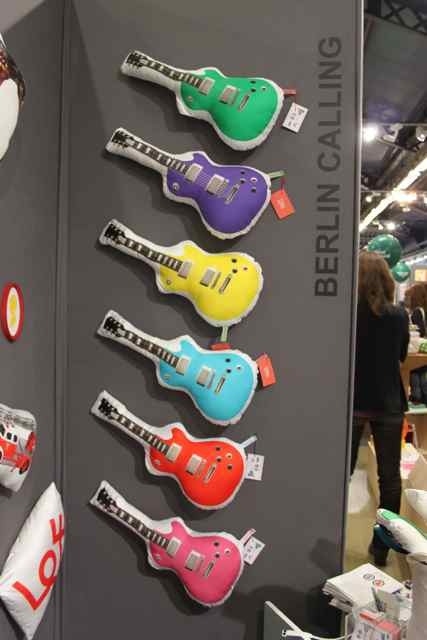 Their new spring collection 2011 is a trip to the happy island of Coco Loco, far away from here. A magical environment where it is great to play in the cool sea and to enjoy delicious Italian ice cream during a hot summer on this sunny sunshine island. When the wind blows over the island, the fabrics from the collection will rustle around your bare legs. Fresh cotton, voile, linen and white jeans are the basis for the wonderful new Room Seven collection. The colours the designers have found on the island are used for the collection to give it the sparkling character of the new summer. Early in the morning they saw coral pink, pearl white and pistachio green. On the beach, under the full sun, they discovered the green from the hummingbird, the blue from the ocean and the yellow of the summer sun. After the setting of the red sun they went to sleep under a starry infinite sky. The bedding collection is also remarkably bright and southern tinted in two different colour ranges know as: yellow, green with pink and red or classical red, white and blue. Gino drives his blue ice cream truck around the island and has absolutely no problems selling his Italian ice cream to the dancing hula girls. Naturally the elaborate and richly embroidered quilts lead the new summer collection. The quilts, which over the years have become the signature pieces from Room Seven, tastefully show all themes from the bedding and clothing collection. 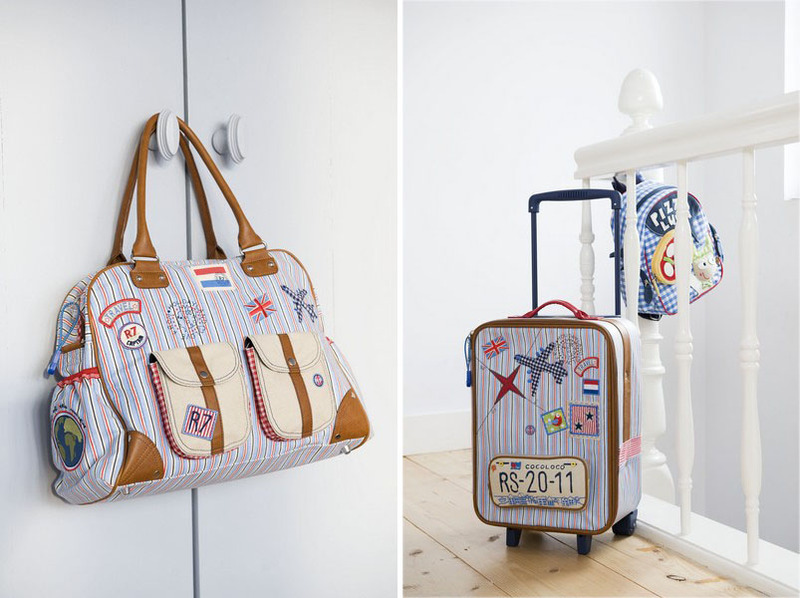 The boys’ bags collection shows that Room Seven bags are made to travel. Based on the old suitcases of the past, you can put all your clothes and toys in them to start your trip to Coco Loco Island. And because the laptop increasingly has become a travel companion, Room Seven even added a couple of laptop bags to the new collection. Executed in the typical Room Seven way, this bag can not be left out of any travel bag collection. 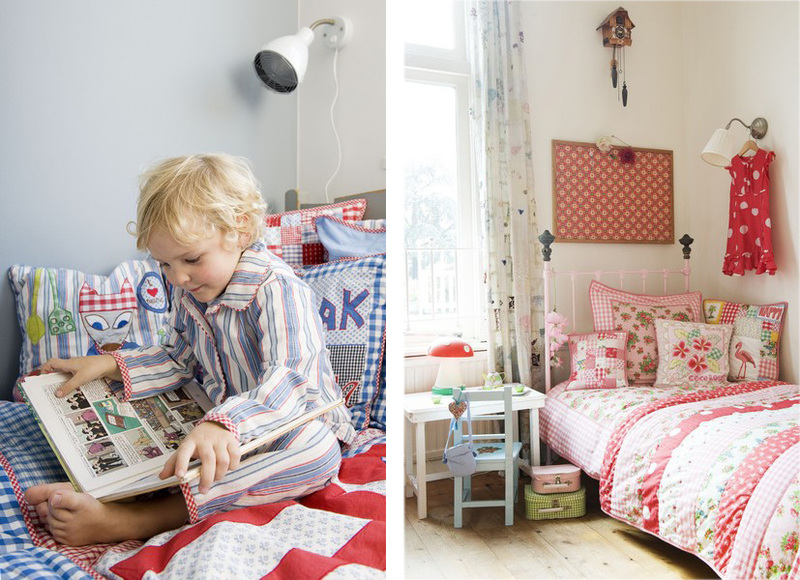 In short, the sunny feeling of Coco Loco Island is reflected in the cheerful bright girls and boys clothing, bedding and in the bags collection. 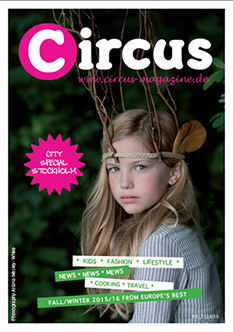 Enjoy the new Spring 2011 collection of Room Seven! all images via Room Seven. Labels to watch -Wovenplay from New York! 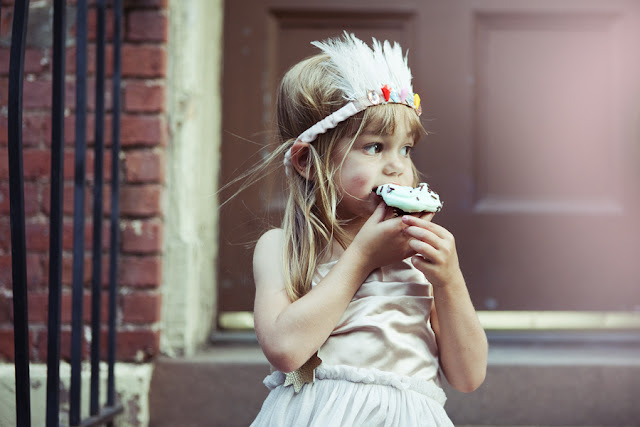 Wovenplay - a kids' fashion label from New York, designed by Katherine Edmond, embraces the use of old techniques, hand-crafted textiles,practical form, and the natural qualities of materials. 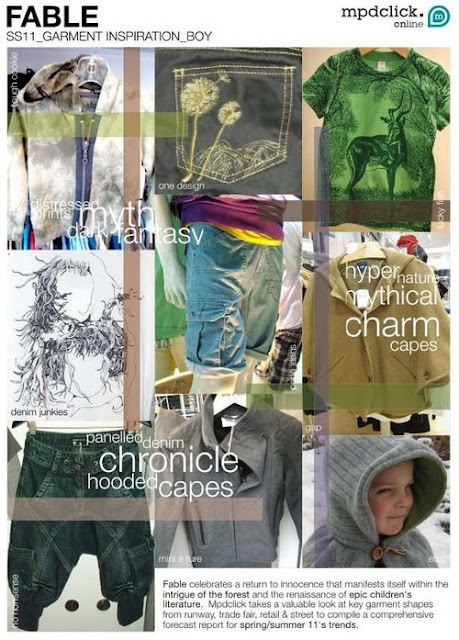 Wovenplay cultivates the savoir-faire and inspiration of the past to create modern, sustainable couture for the everyday artist and adventurer. 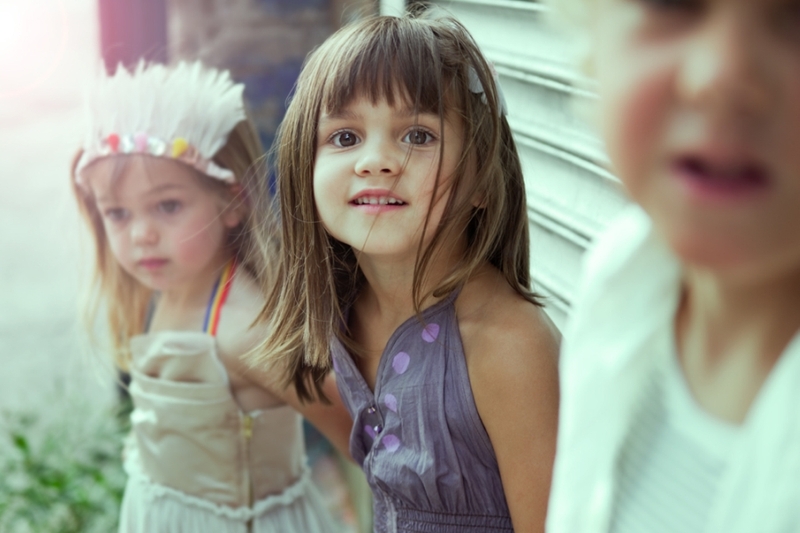 Wovenplay inspires creativity, self-reliance, appreciation of art and the inherent beauty of traditional arts and crafts. The collection is hand-made or hand-finished in Wovenplay's Manhattan studio. Fabrics are tinted in natural or low-impact dyes. Garments are constructed with the highest standards by local workforce or fair trade producers and packaging is recycled and/or biodegradeable. The company supports theInternational Solar Energy Society with a portion of profits every year. 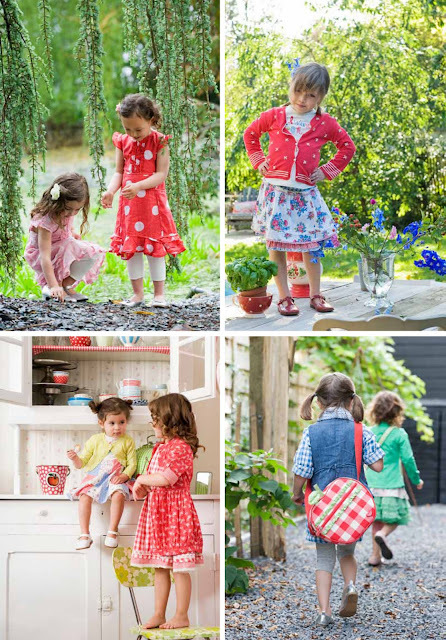 Founder and designer, Katherine Edmonds, has a background in art, textile design and traditional french dressmaking. Get Funky - Lili & the Funky Boys! 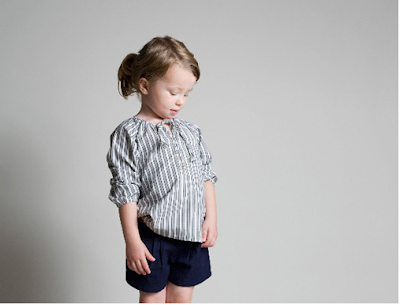 Paris-based Lili & the Funky Boys offers minimalist childrenswear in 100% pure cotton. After the birth of her daughter, Lili, in 2006, Dutch designer Esther Loonen established her own childrens’ label with a showroom on Rue Saint-Honoré in Paris. The brand’s signature muted colours and chalky tones are subtly chic with clear Parisian ‘bon chic bon genre’ influence in the design. Look for yourself! A return to innocence manifests itself within the majesty and intrigue of the forest. Epic children’s literature and the romance of idyllic, natural ways of life are underpinned by resurgences of fantasy ideals within cinema, fashion and design. Nature fuses with technology to produce a unique, hybridised vision of an ecological future, while retaining a vital link to times long since past.Fashion interpretation: A sense of mystical wonder and fantasy is evoked as the ethereal Fable palette incorporates natural bases, tonal fresh greens, delicate neutrals with highlights of sunshine yellow, dragonfly blue and medieval red. Translucent watercolours and soft bleed effects are central to design; a hand-drawn, illustrative theme runs throughout, working alongside layered effects and scripted typography to create unique and complex graphics, reflecting the delicate and mystical aesthetic of the trend. The fusion between nature and technology influences graphics and prints; designs display a futuristic, digitised look, taking cues from the angular feel of avant-garde art movements such as Cubism or Abstract Expressionism to create unique, hyper-real imagery. Block panelling, wide sleeves and corset shapes create a medieval style. Details are unassuming yet effective, such as braiding and rouleau button loops, adding to the Middle Age styling by embellishing the outfit with authentic-looking elements. 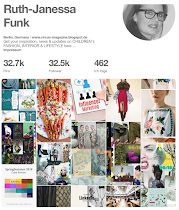 Mpdclick – trend forecasting Mpdclick, a leading commercial online fashion trend forecasting service, offers design, fashion and retail professionals the global creative intelligence needed to succeed. 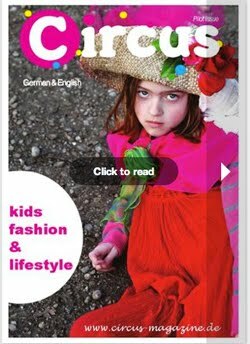 With in-depth photographic reports on global fashion and colour trends, industry news, trade fairs, retail destinations, major runway shows and cultural influences on trends and fashion, plus access to your very own downloadable graphic, print and garment shape resource library, Mpdclick is a low cost way of increasing the productivity of your team by providing them with up-to-date trend information and market research available 24 hours a day. The launching of a new collection always calls for a celebration! 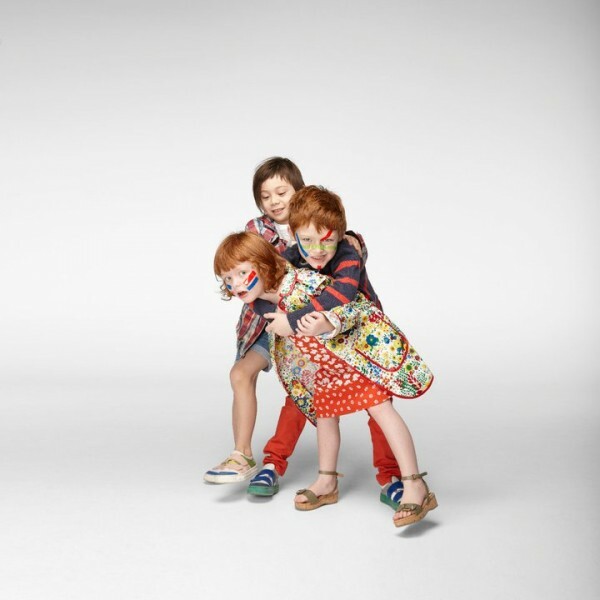 What Stella McCartney wanted most, was to share this exciting moment with children and their parents. 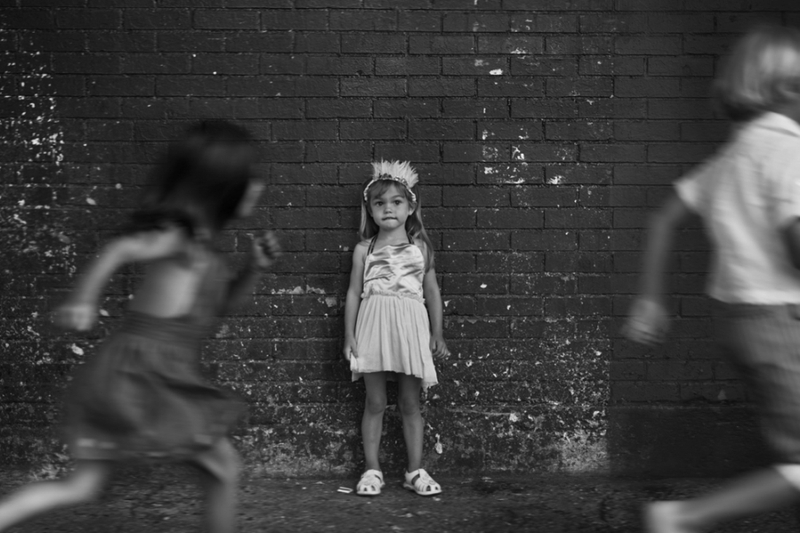 Kids are Stella's every day inspiration. Childhood memories, dreams and all the little magical moments in a kid's life inspirit ingenuity and special designs in the clothes she creates for the youngest. With this in mind why not having a contest where the kids themselves would contribute their own artwork to inspire two very special new Tees for her summer clothing line. 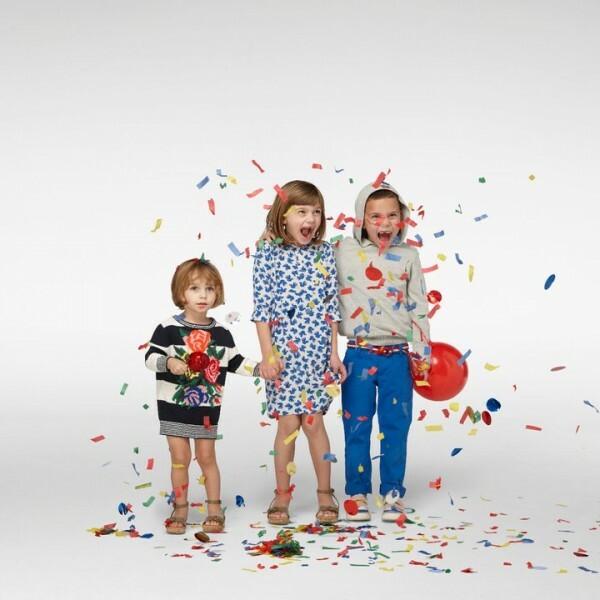 Your child's artwork could inspire an exclusive new Stella McCartney Kids Tee! Two winners will be selected. All submitted drawings will be judged by popularity vote. The most popular drawing, in both Girls and Boys categories, will win! 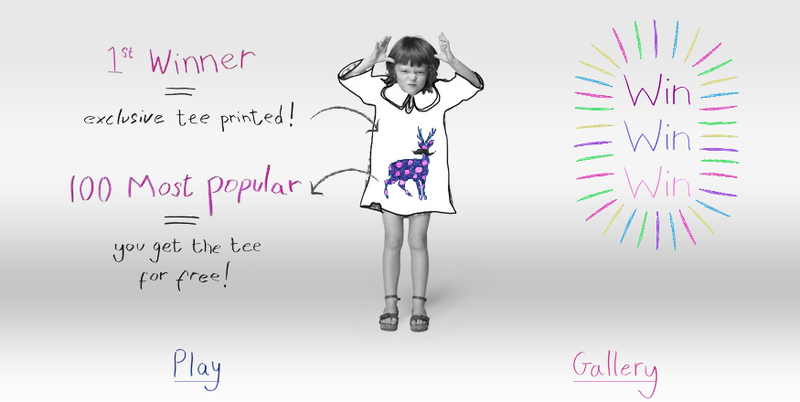 These drawings will inspire two very exclusive Stella McCartney Kids Tees. The Top 100 drawings for each category will also win the new and exclusive Stella McCartney Kids Tee. Check the rules of the contest! 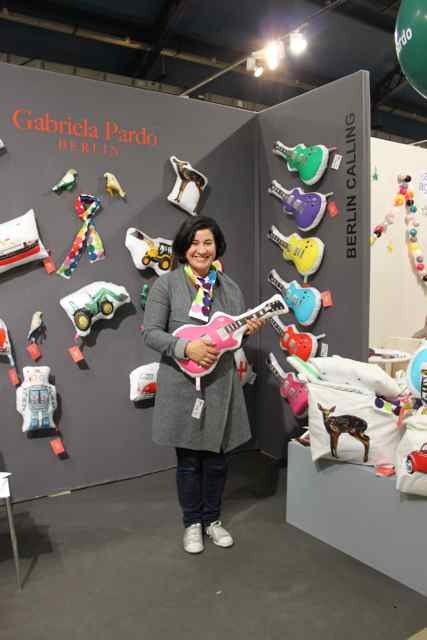 Gabriela Pardo, she is rocking with her great design! Just look for yourself. Cozy&free got its start in the Basque Region of Spain, when Noemi Ezkurdia, a mother of two, met Aran Jubin. Cozy&free was created with the support of Noemi and Aran’s friends in San Sebastian, Spain. “We got everybody involved, one way or another”. These days, Noemi lives in San Francisco and Aran in Spain, mixing the influences of their lives in Europe with the West Coast. Cozy&free clothes are as unique and expressive as the kids that wear them. 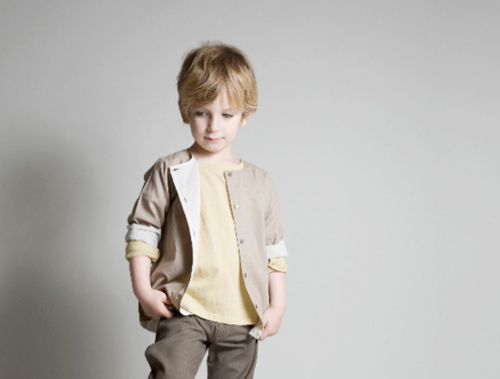 Their line has loose fitting fabric and simple, stylish design that kids can play in or go to a party with. 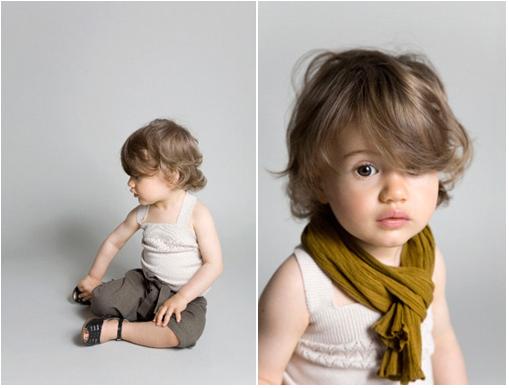 Since 2008, cozy&free has been dressing children in clothing born in the heart of the Basque country in Northern Spain. Recently relocated to San Francisco, CA for the launch of their SS 2011 collections. 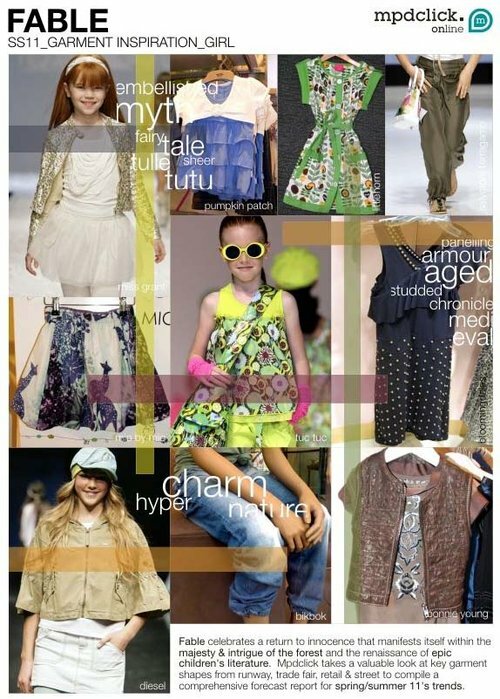 For Spring/Summer 2011 comfort and style play together, mixing and matching, while they bring a bit of old-fashioned romance to the mix. Cozy&free style. 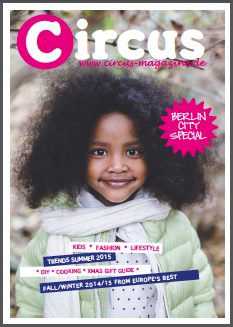 for girls & boys from 0-6 years. Taking it a step further, Stella McCartney develops organic and eco friendly products in her newly launched kids line. Always finding innovative ways in her work, Stella has used alternative sourcing aside from incorporating biodegradable and recycled fabric in her designs, including the packaging she uses. Stella is a great believer in "something is better than nothing," and there is a way for everyone to do his part.